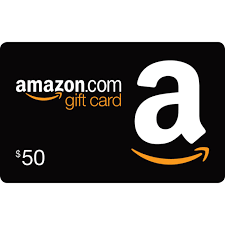 After payment you will receive a digital code of Amazon Gift Card for $ 50. 4. Now you can spend $ 50 on any purchases in the Amazon.com store. Simply enter the received code into the form when placing your order and click Apply.